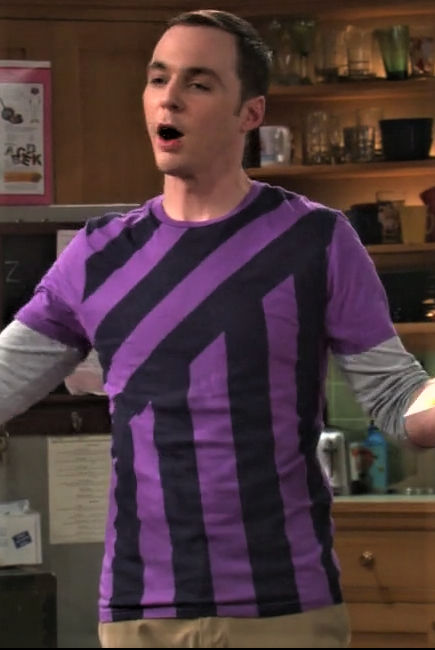 It's black and purple stripes. At two different angles. Where can you get one? Beats me. S04 E13: "The Love Car Displacement"